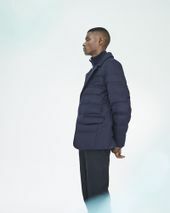 Searching for the best cop to help you withstand the brutally cold winter weather? 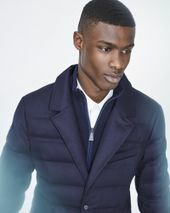 Nordstrom Men has you covered. 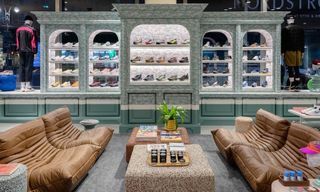 The company is launching a new series entitled New Concepts, a platform for customers to discover the latest and best products in menswear. 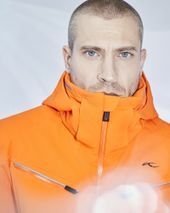 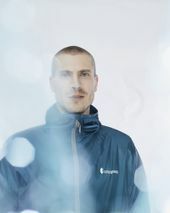 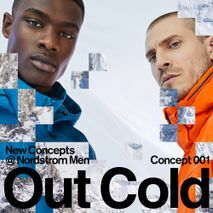 Directed by Nordstrom’s VP, Men’s Fashion, Sam Lobban, New Concepts will kick off its first launch with Concept 001: Out Cold, a curated collection of 20 brands specializing in ski, snow, rain, and technical gear. 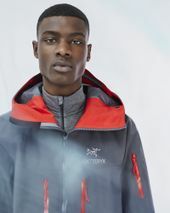 Out Cold will feature the most sought after ski and outdoor brands like Arc’teryx Veilance, KJUS and Snow Peak, Golden Bear, Salomon, Hydro Flask, and more. 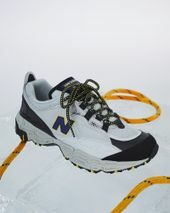 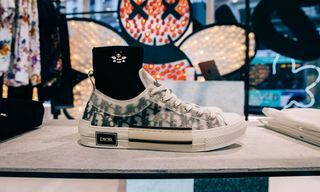 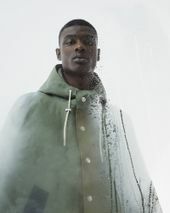 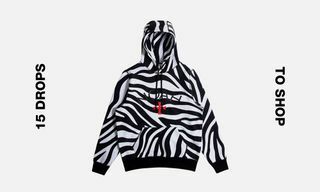 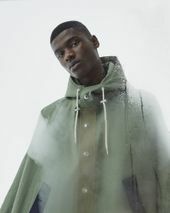 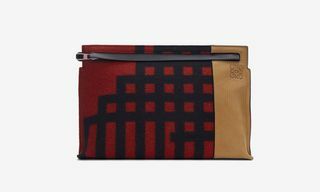 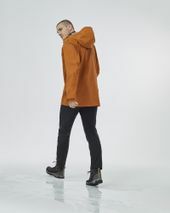 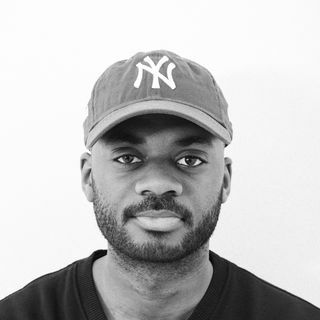 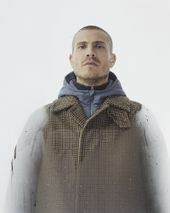 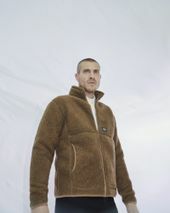 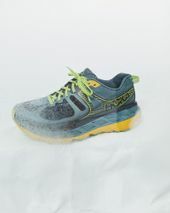 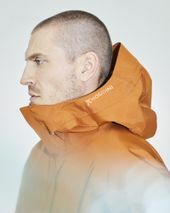 Concept 001 will debut through a curated digital shop on Nordstrom.com and various pop-up shops in the company’s New York men’s store as well as the Seattle flagship. 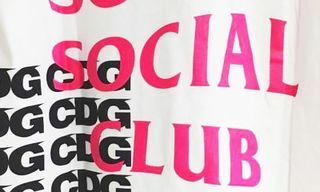 The spaces will last through the month of January. 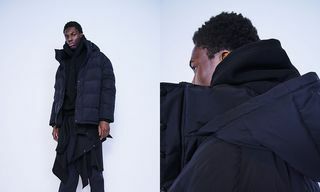 Take a look at the full list of brands featured in Concept 001: Out Cold below, and click through the lookbook in the gallery above. 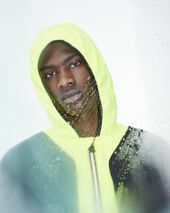 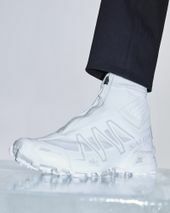 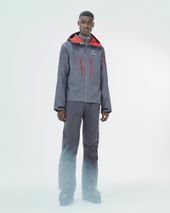 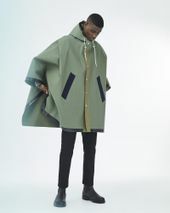 In other news, adidas launches weatherproof outdoor spring collection.